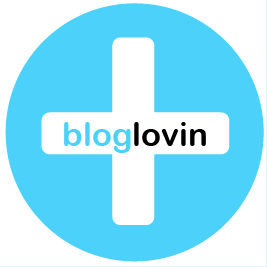 Rio 2016 is a much-awaited event of people from all over the world that has already been happening in Brazil. 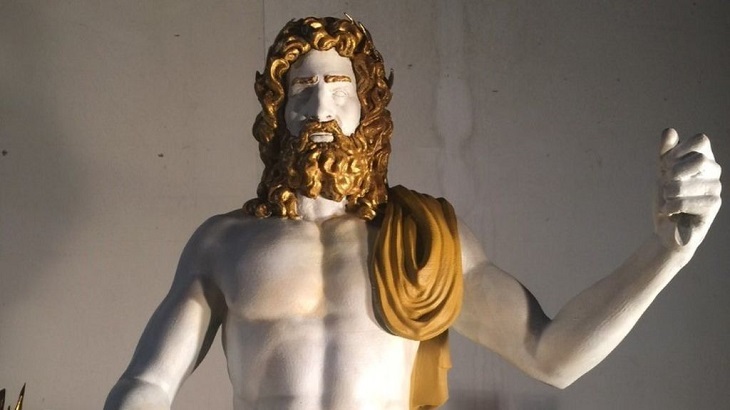 On the other hand, the Summer Olympics that was held in Atlanta in 1996 has celebrated their 20th anniversary by creating a replica of Zeus using 3D printing technology. 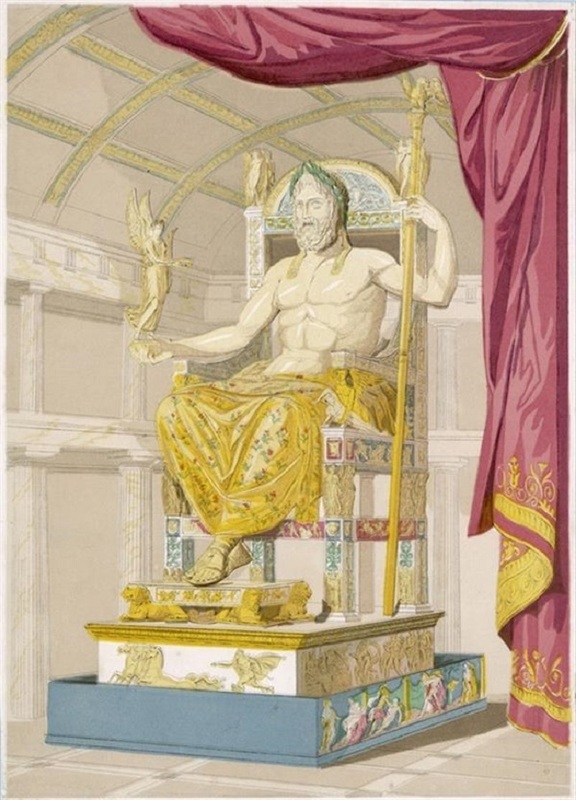 The statue of Zeus that was taken from Olympia is commonly used to represent the Olympics. As a matter of fact, it is also considered as a part of the Seven Wonders of the ancient world. The statue of Zeus can be seen in the heart of the Olympics that was founded in Olympia in 776 BC. The Olympic Games is known to be the most significant event that happened in Greece that brought Greeks together with their religious and cultural bond. They have organized the games in respect to Zeus who is the king of the gods and ruled Mount Olympus. The events happen every four years for more than thousands of years that takes five days. During this event, you will notice how they give it importance because of the peace that people experience despite the wars that they have to fight. It is more of a religious event than an athletic event wherein you can see how strong Zeus was attached to Olympic Games. 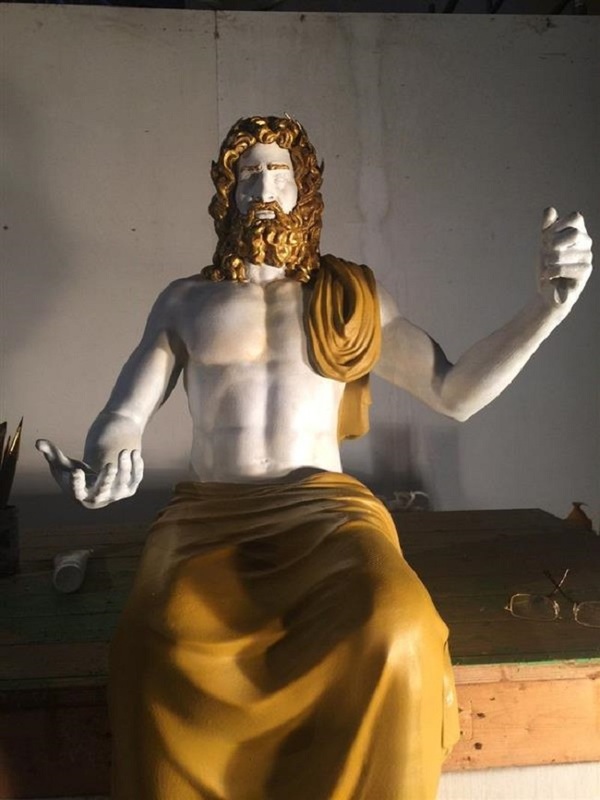 They have created a statue of Zeus in Olympia which is 43 feet tall that has a wooden frame and covered with ebony, gems, gold panels, and ivory plates. The statue was built by Phidias in 435 BC and was cared by people. Unfortunately, it was destroyed in 475 BC in a fire when Christian Greece was no longer interested in the games Lausus need to take the statue and brought it to Constantinople. There were no replicas that survived except for the illustration that you can see on coins. However, Greek histories and travel memoires have widely described the statue. This is the reason why Zeus, as well as his statue, is connected with Olympic Games. The Millennium Gate Museum knows how important the statue is for their exhibition. 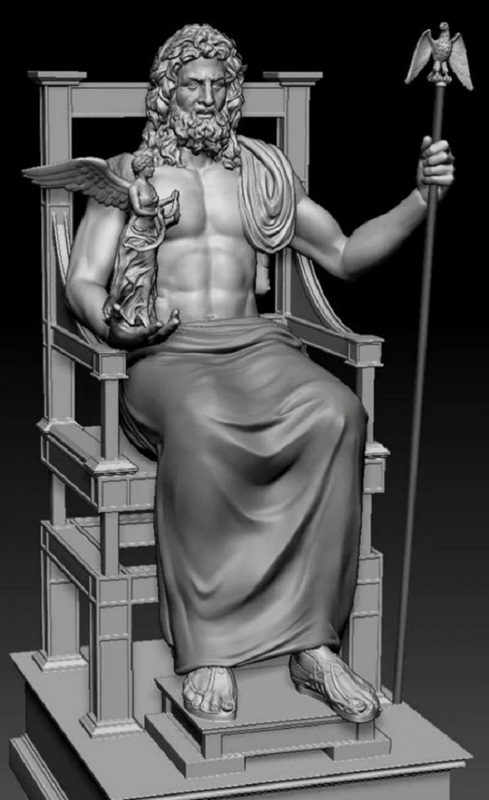 Jeremy Kubos who is the director of the museum has decided to acquire help from Stratasys and 3DPTREE who are known in 3D printing technology for them to come up with a statue of Zeus. They have done extensive research wherein they have successfully created a 3D model that they will 3D print in thermoplastics instead of using ivory and gold. 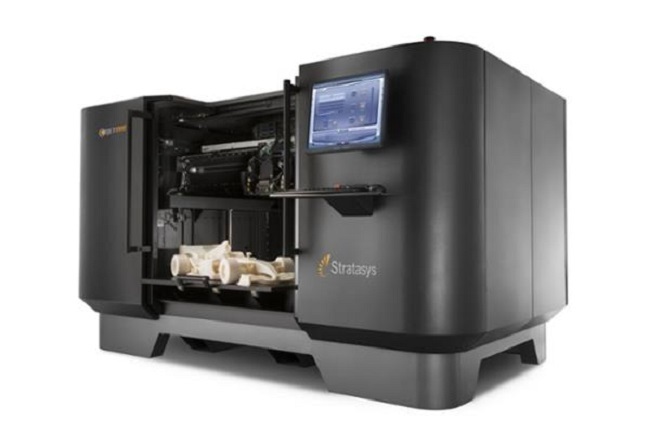 By using the 3D printer from Stratasys, they have produced a 6 feet tall statue which is smaller than the original statue. 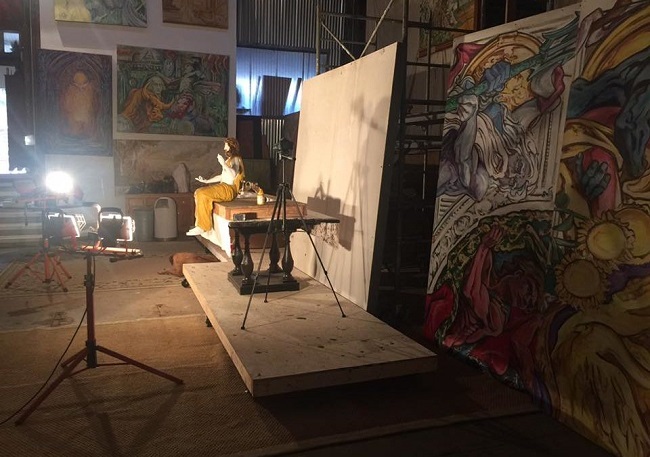 For them to complete the project, Stan Mullins, an artist based in Georgia will have to paint the statue that will look like the original. Even if you cannot consider is as one of the wonders of the world, it will surely have an impact on the visitors for the Atlanta Exhibition that will open on August 20. The Museum doesn’t only consider the statue as a representation of the Olympics but it also signifies that it is possible to restore lost artifacts with the use of 3D printing technology. It is just a normal thing that important artifact got destroyed wherein 3D printing will be very useful. Because of this, Rekrei is trying hard to restore the ancient Iraqi Artifacts that was ruined by the ISIS using 3D printing.